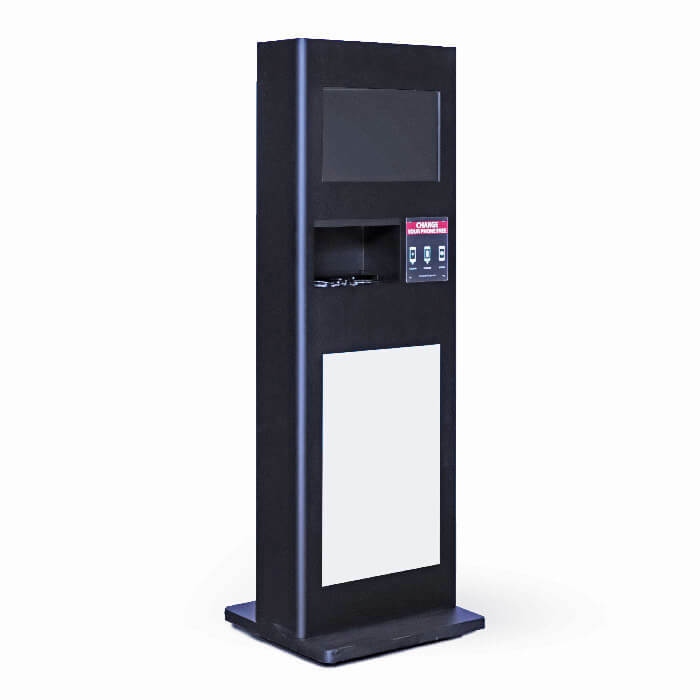 Charging totems ideal to offer fast charging solutions in large spaces or areas with a lot of people. 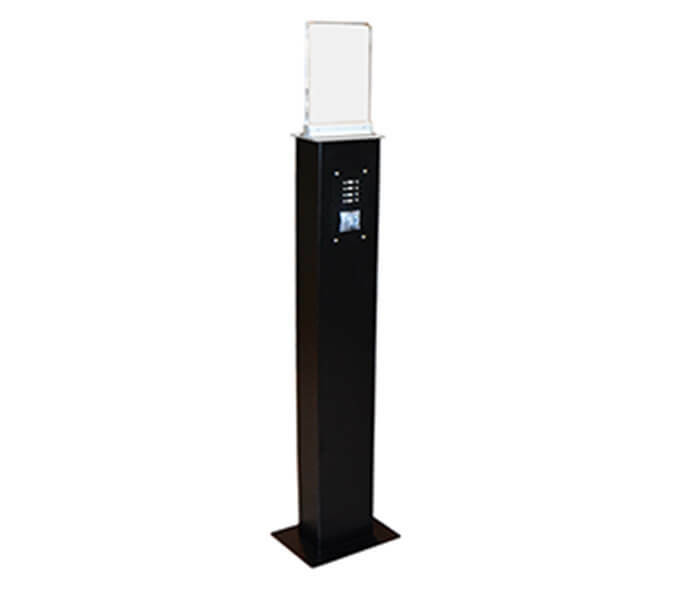 These Charging Totems are accessible and excellent to place them in large spaces, such as rest areas, events, waiting rooms … these chargers offer numerous fast charge outputs compatible with all mobile devices on the market. ¡Discover all our models of charging Totems and their features! This product developed by Yupcharge focuses mainly on providing a fast loading option in spacious places where there is a high influx of people. 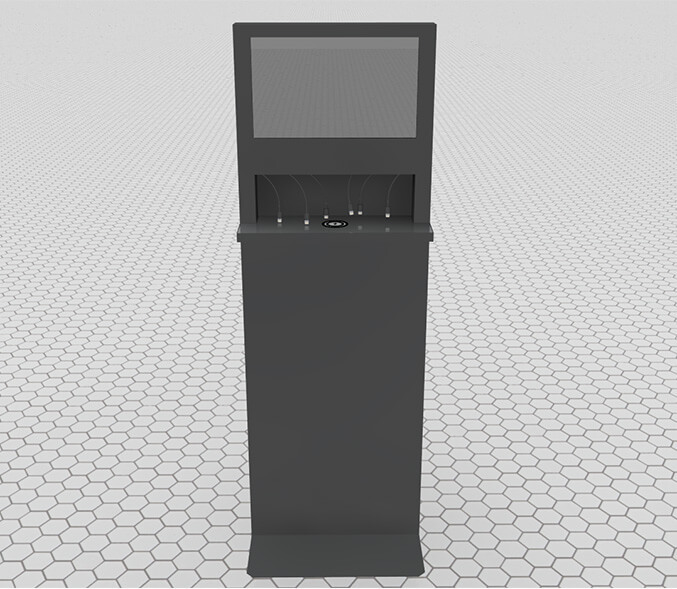 The charging totem station is characterized by an accessible structure that can be located in waiting rooms, shopping centers, airports, rest areas or in places where events are held. They come equipped with several fast charge outputs that adapt to different electronic devices, such as mobile phones and tablets. With these totems, users manage to charge their devices with comfort, ensuring that they can communicate at all times. This series offers everything from lightweight and easy-to-carry mobile chargers to rugged devices that have been manufactured with durable, quality materials, where you can enter information signs, advertising and digital displays, becoming a valuable marketing tool for proximity. The lack of battery in public spaces and leisure will no longer be a problem with the charging totems that Yupcharge makes available to all companies and businesses: Hip Hop, Groove, Jazz and Jazz +.